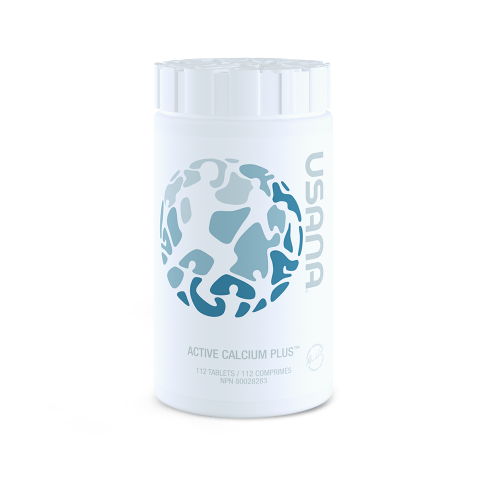 Helps regulate normal cartilage formation by encouraging production of collagen and by acting as a building block for proteoglycans, which bind the water that lubricates and cushions the joint. 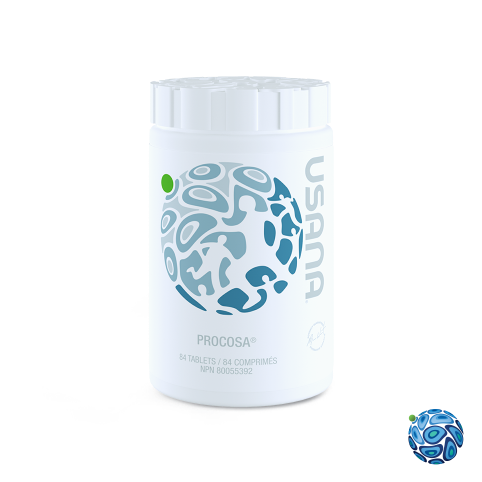 Procosa supports optimal joint health so you can maintain an active lifestyle and do the things you love. 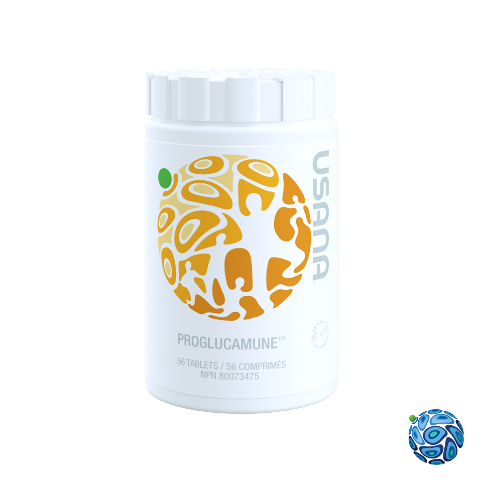 The combination of glucosamine and Meriva in the InCelligence Joint-Support Complex helps to influence the signalling pathways that proactively promote an optimal immune and inflammatory response to restore normal function after exercise. 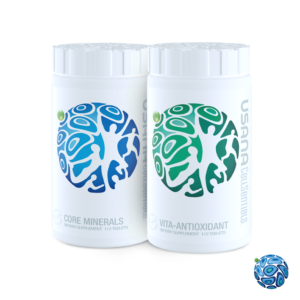 It also helps activate autophagy to remove damaged organelles in joint tissue to support normal renewal of healthy joint-cell function and preserve healthy articular cartilage.